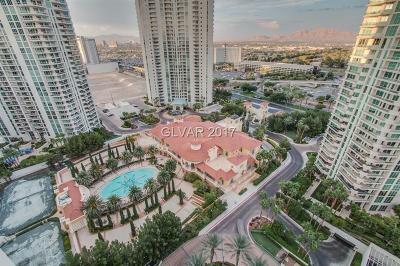 View Turnberry Place Las Vegas Luxury Condos. 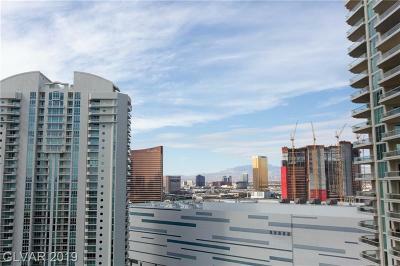 Explore High RIse Condo Living Minutes from **THE STRIP**. 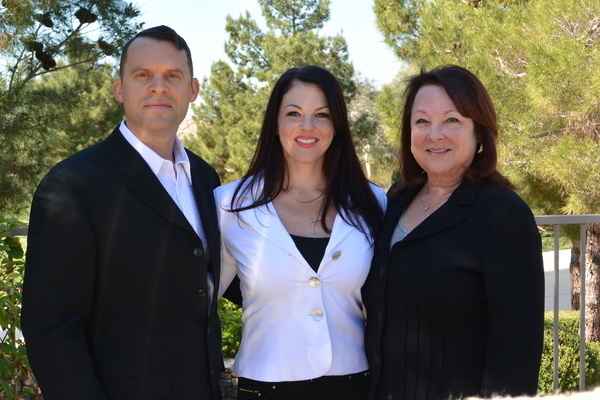 702-236-8364. 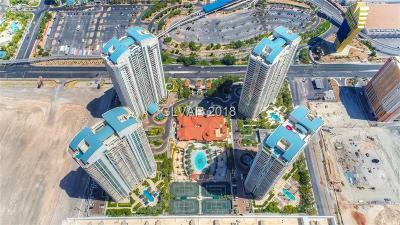 Turnberry Place and its sister property, Turnberry Towers, are Las Vegas' guard gated luxury high rises offering a variety of options for those who enjoy tropical resort style living in the heart of the city. 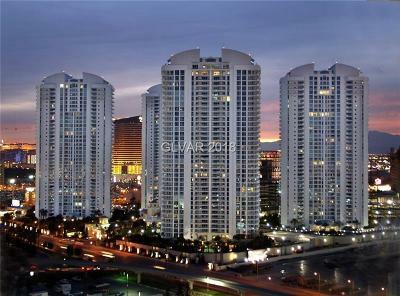 The Turnberry condominiums are set on larger sites than other strip area luxury high rises and offer garden areas, beach entry pools, and a myriad of amenities. 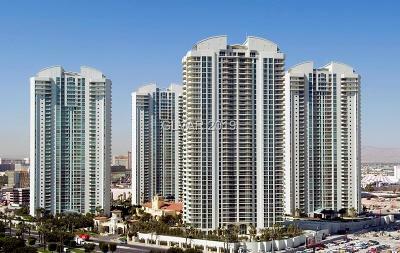 Turnberry Place is an oasis in an urban setting. 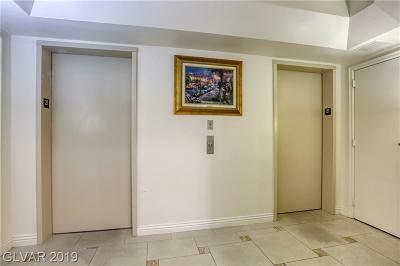 These FOUR high rise condo towers offer the best of both worlds. 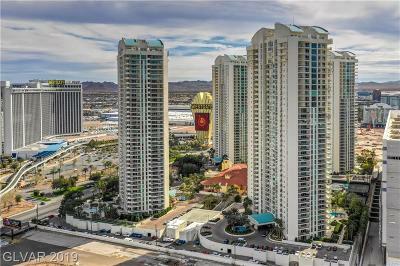 Little wonder that folks familiar with the Turnberry high rise brand flock to these towers as well as the MGM Signature Residence Hotel-Condos - also built by Turnberry Associates. 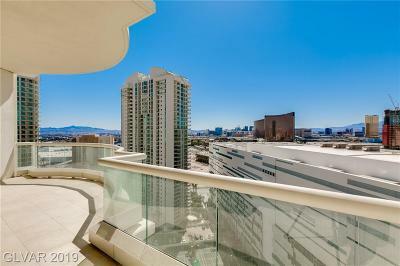 Those who enjoy resort style living will appreciate Turnberry Place, one of the most luxurious residential High Rise Condo enclaves ever built in Las Vegas. Four 38 story towers surround the fabulous Stirling Club, a private club with membership that was included at no extra cost as part of the HOA dues. As of 2019, the Stirling Club has plans to reopen, and is already taking reservations. This is a driving force for strong sales this year. Photo Above is one of the Rooftop Turnberry Place Penthouses with its Private Pool! 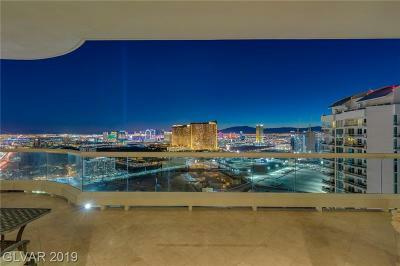 At Turnberry Place Las Vegas, the convenience and sophistication of urban luxury high rise living abound. There are outdoor swimming pools, a tennis complex, and excellent security. 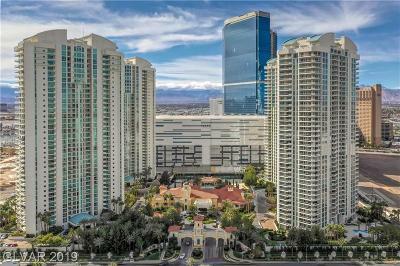 The dramatic entry gate to the private world of Turnberry Place Las Vegas is located on Paradise Road opposite the Las Vegas Hilton, and is fully staffed and monitored 24 hours a day. 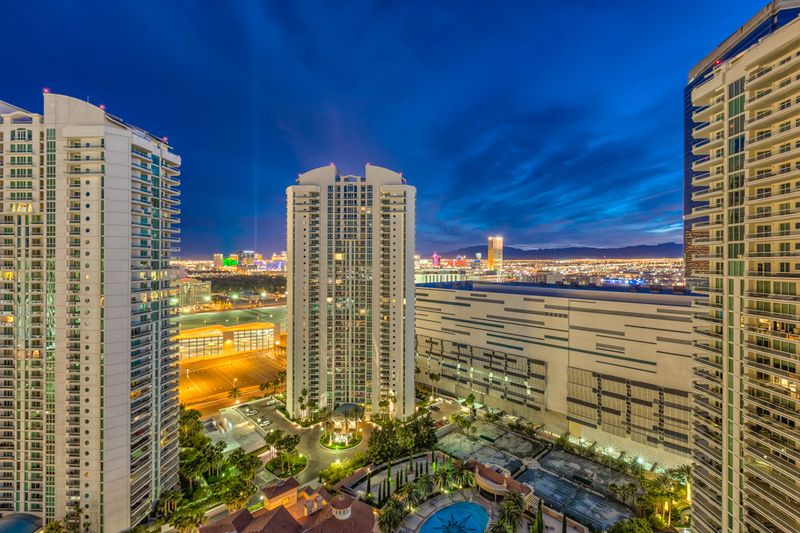 Turnberry Place is conveniently close to the non-stop shopping, dining, entertainment, and gaming attractions of the world famous Las Vegas Strip.Turnberry Place is only a 3-mile drive to McCarran International Airport. 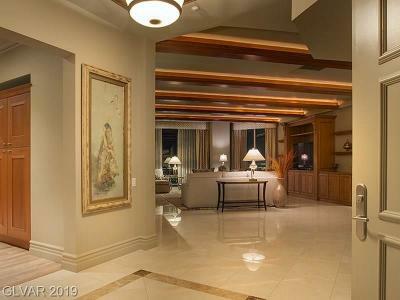 Residences were designed with luxury in mind. Each residence features Italian marble jacuzzi whirlpool baths, granite kitchen counter tops, Sub zero and Gagganeau appliances and private elevator vestibules. 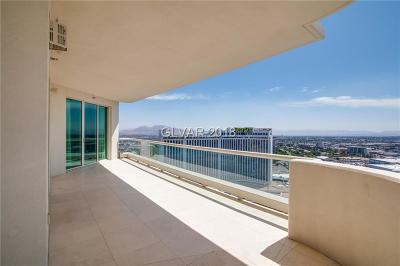 All residences have wrap-around glass balconies with superb views of the city and surrounding mountains. Turnberry Place has condos from the $400k range & a variety of other luxury condos and rooftop penthouses with private swimming pools priced to the multi-millions.